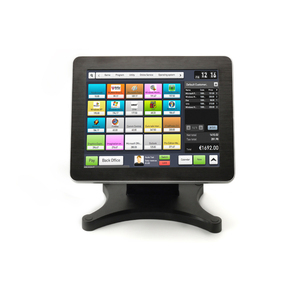 V80SE is a countertop POS terminal, which is a compact, secure and cost-effective countertop terminal, supporting contactless, chip and mag-stripe card reader. 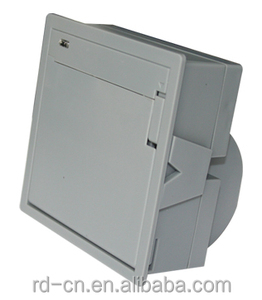 is a subsidiary of Aisino Corporation, which is a listed IT company that specializes in information security. According to the Fortune magazine, Aisino Corporation is ranked 245 among "the Top 500 Chinese Companies in 2016". 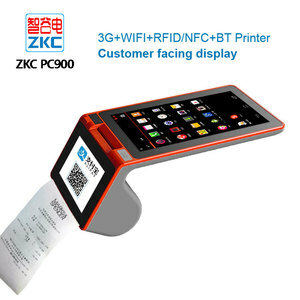 Alibaba.com offers 4,968 micros pos products. About 69% of these are pos systems, 8% are printers, and 1% are touch screen monitors. 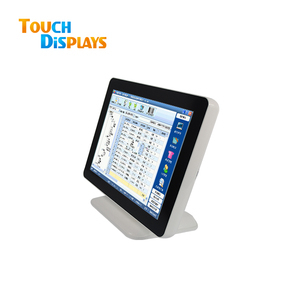 A wide variety of micros pos options are available to you, such as free samples, paid samples. 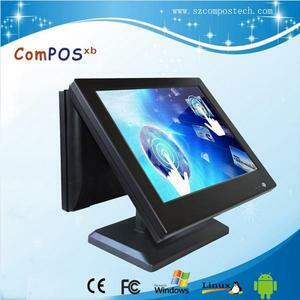 There are 4,968 micros pos suppliers, mainly located in Asia. 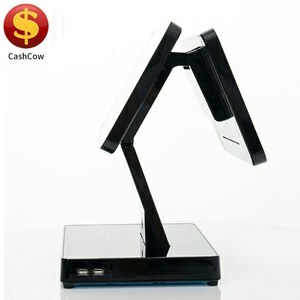 The top supplying country is China (Mainland), which supply 100% of micros pos respectively. 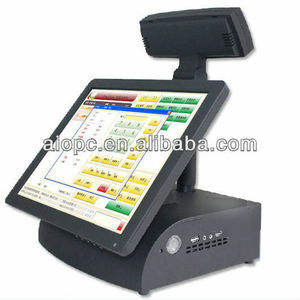 Micros pos products are most popular in Domestic Market, North America, and Africa. 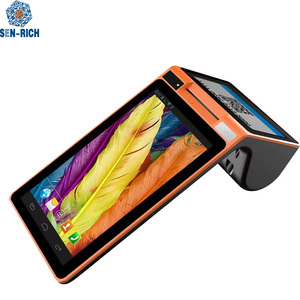 You can ensure product safety by selecting from certified suppliers, including 3,800 with ISO9001, 3,090 with Other, and 3,090 with ISO14001 certification.